If you’re a new parent, you will hear the non-stop debate of: should you breastfeed your baby, formula feed, both? Or just breastfeed exclusively? The debate never stops. The good news is, the modern-day market provides some quality products for your baby that you can choose from. While many people around you will argue that nothing can rival a mother’s breast (and, in fairness, this is how she passes on antibodies to strengthen her baby’s immune system), the formula has come a long way in providing the necessary nutrients for healthy, thriving babies. We came up with our list below and we are sure that you will find a formula that’s perfectly suited for your new little bundle. For this update, we focused on removing out of stock products and updating our criteria section to better represent currently available information. 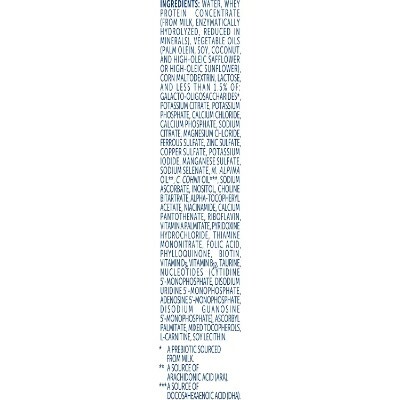 We also narrowed our list down to include only the top 10 most popular baby formulas on the market. 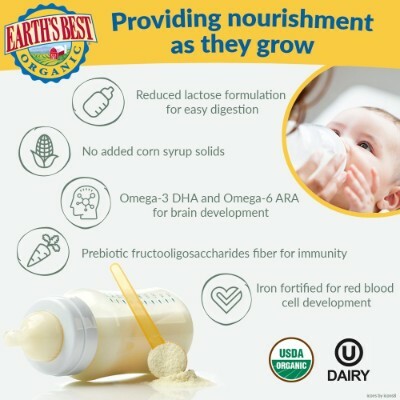 Packed with prebiotics, important proteins, and tons of vitamins and minerals, this formula is good for baby’s developing brain, eyesight, muscles, and digestive system. 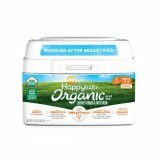 Containing GOS, FOS, and organic lactose, this Happy Baby Organic Formula is a quality substitute for mom’s milk. The recipe also includes DHA and ARA, the essential fatty acids you’ll find in breastmilk. 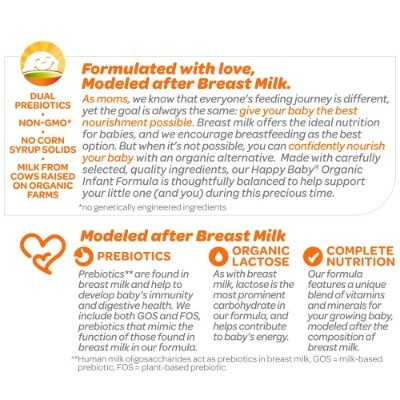 With whey and casein proteins to build strong muscles, the proper prebiotic mix to assist healthy, comfortable digestion, and key vitamins and minerals such as Calcium, Phosphorous, Iron, Copper, Choline, Folic Acid, and Vitamins C&D, this organic formula will keep baby both happy and healthy. These powerhouse Omega-3’s and Omega-6’s help to promote healthy and productive functioning in our brains and nervous systems. Sourced from non-GMO algae, these fatty acids will also improve baby’s developing eyesight. The included scoop makes it easy for you to get the perfect proportions for your child. 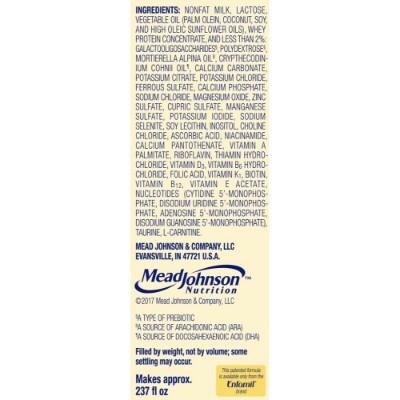 From healthcare and pharmaceuticals giant Mead-Johnson comes one of the most trusted baby formula brands anywhere in the world. 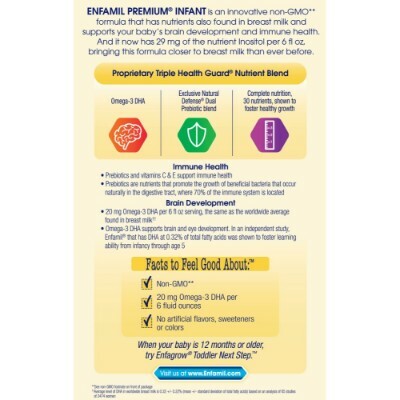 Enfamil instant formula features a Neuro Complete formulation that is designed to provide babies with DHA, iron, and choline. Moreover, Enfamil boasts of two prebiotic systems that have been shown to help boost babies’ immune systems. This helps protect them against some of the more common infections that affect very young kids. The choline is essential in ensuring optimum brain development by improving the degree of nutrition in the brain. This system helps ensure that your kids’ motor, social, cognitive, and communication skills will develop in a fully optimized manner. DHA is talked about so much, but one key ingredient that’s never mentioned is Inositol. This is the building block -- the Elixir of Life -- for everything working out right for your child’s development in the future. It controls everything from Calcium absorption, to Insulin regulation! It controls Gene Expression, Nerve Guidance, as well as building the body’s Cytoskeleton and maintaining the Cell Membrane’s potential! The addition of the Gentlease - short for gentle release - system helps ensure baby will be well-fed, provided for nutritionally, and free from fussiness associated with colic. Of all Gerber’s many formulas, they claim that this is the closest in makeup to natural breastmilk. It contains a blend of DHA and prebiotics to ensure baby is getting the very best nutrition that they can. As with all Gerber products, the formula is non-GMO. This particular formula is made with comfort proteins, which are small proteins that help baby digest their nutrition properly. 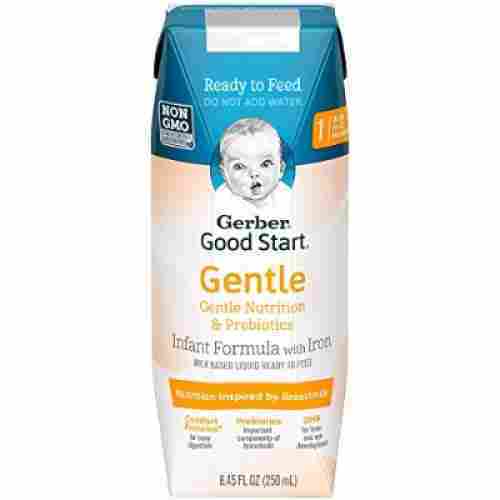 The iron, probiotics, and prebiotics in Gerber Gentle will help infants pass soft stools as well, so no constipated little bundles will be fussing throughout the day and night. This specific line is meant for children in Stage 1, or the first year of breastfeeding. The proteins included are gentle and comforting, making them easy for baby to digest so you won’t have any fussy little ones with upset tummies. And now Gerber has individually packaged and pre-mixed their Gentle Start formula to make feeding time hassle-free. These are perfect for mommies on a schedule; simply transfer them over to a bottle, warm the bottle up, and help baby tuck in. Abbott’s Infant Nutrition line is a global phenomenon. Best-known for its Similac line, widespread opinion suggests Abbott to be one of the most trustworthy and high-quality options available. The Similac Advance with OptiGro contains DHA, Vitamin E, and lutein, to help develop your baby’s brain, skin, immune system, and eyes. The bone and brain building ingredients that it provides are a perfect supplementation to get your baby through the first 12-18 months. 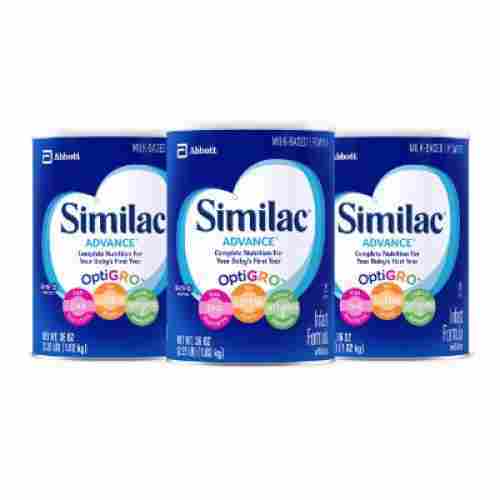 Giving Similac Advance is akin to providing your child with the nutritional benefits of fish, spinach, and broccoli, but all in one drinkable solution. 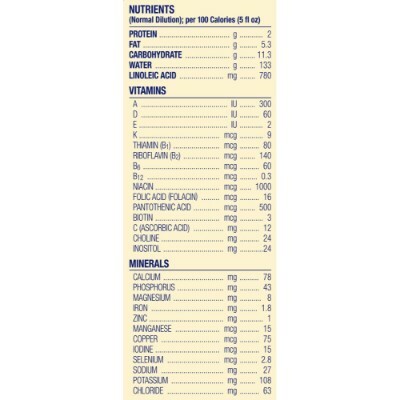 The size and pricing that we offer is the most cost effective, providing about 135 servings from each purchase. 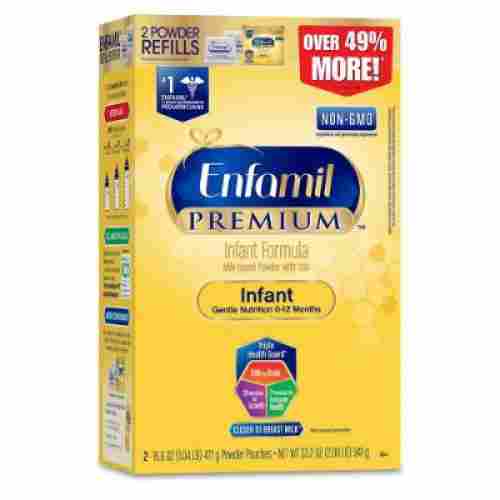 Enfamil is one of the most common formulas taken for baby formula comparison because of its superb nutrient profile. 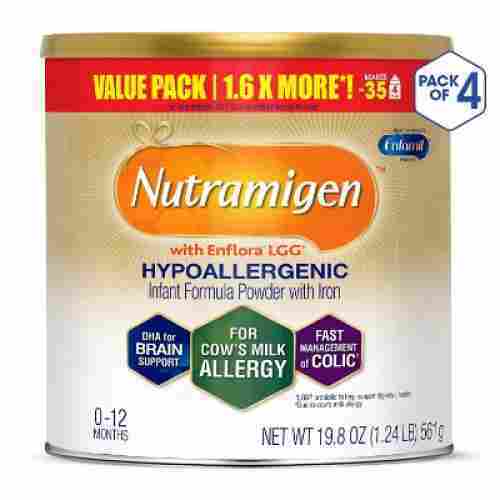 One of its truly amazing infant instant formula preparation is Nutramigen with Enflora LGG Hypoallergenic Infant Formula. 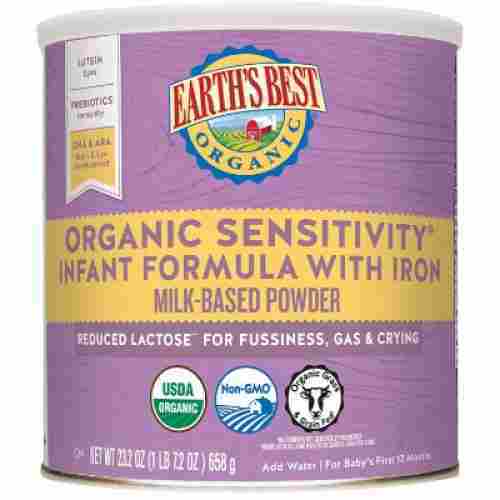 This is especially designed for infants who may be allergic or hypersensitive to cow’s milk. It has been formulated to prevent and manage colic in very young babies so your child will feel more satisfied after each feeding. 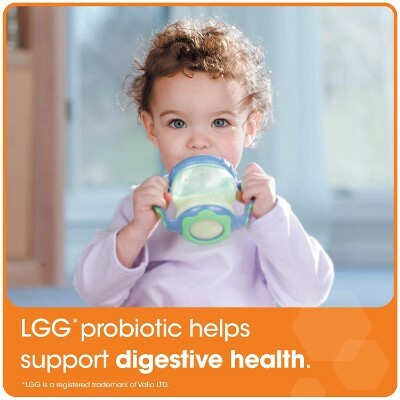 One of the added ingredients to Nutramigen is Lactobacilusrhamnosus GG or LGG, a probiotic which helps to improve your child’s tolerance to milk products made from cow’s milk. It also contains DHA and ARA which are also found in breast milk and which are essential in the development of your kid’s brain and eyes. Maintaining gut health is a vital part of our longevity. This formula will help to build up the natural flora in your child’s tract, boosting immunity and possibly increasing their tolerance for lactose. Nutramigen’s formula also may act as a preventative measure against your child developing environmental allergies. Feeding your little one is a breeze as this instant formula is easy to mix. Especially since the powder stays fresh and does not need to be refrigerated. 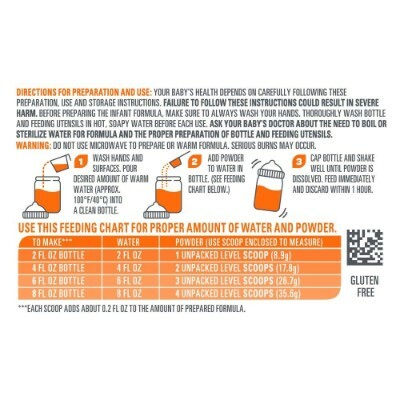 Take this formula on the go so you can prepare a bottle anywhere. Nothing beats nature and the natural process! But, science has helped us to make some marked improvements and additions to what may already be occurring in nature. 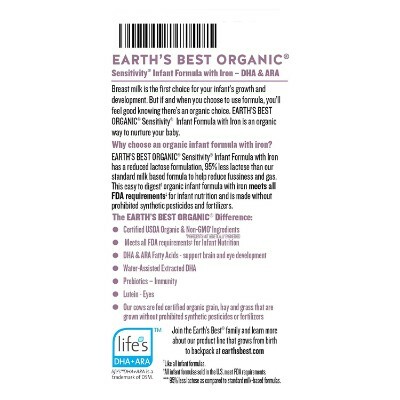 This formula is and has the closest resemblance to mother’s milk. 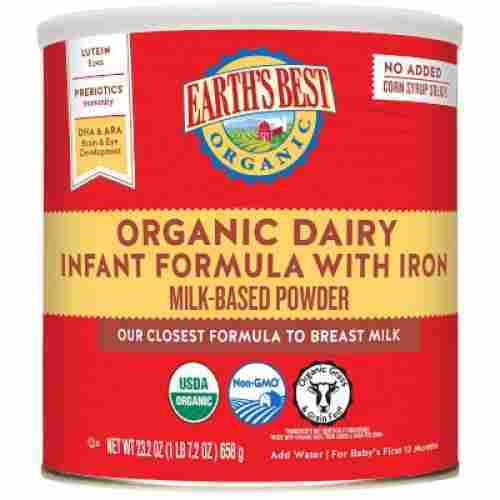 Specifically formulated to be as near-identical to human breast milk as possible, the Organic Premium Dairy Infant Formula is one of the best baby formula brands you can ever buy for your young child. Thanks to its right combination of docosahexaenoic acid or DHA and arachidonic acid or ARA, providing a good ratio of omega-3 fatty acids and omega-6 fatty acids, respectively. 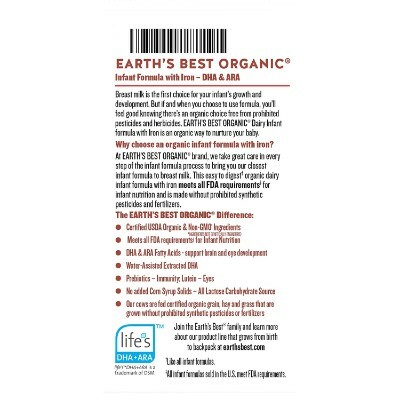 Best of all, it has been certified organic by the US Department of Agriculture so you’ll feel much safer in the fact that your infant will not be consuming harmful chemicals. It has all the right nutrients that your baby needs for optimum brain development. It has also been improved upon by being formulated with the added supplements of lutein for eye health and fructooligosaccharides for immune boosting. The whey and casein ratio has also been formulated to mimic what is present in breast milk so that you can be sure your baby gets the right proteins necessary for his or her muscle growth and development as well as other body organs that rely on high quality protein. This instant formula is deemed nutritionally complete and is easily digested, further saving your baby from the discomforts of indigestion or malabsorption. 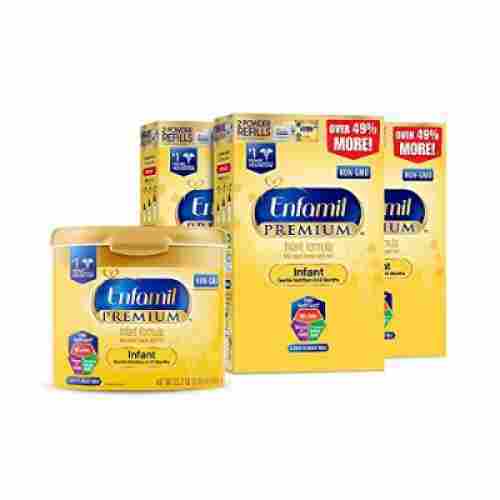 Enfamil is one of the well-known baby formula brands alongside the other baby instant formula products in our list. 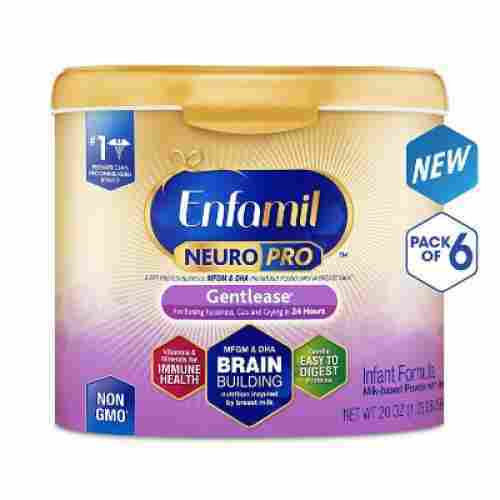 Our extensive baby formula comparison revealed that two out of three pediatricians typically recommend Enfamil Gentlease for babies who may be lactose intolerant or easily develop colic. The Gentlease system has been clinically proven to mitigate or reduce babies’ crying, gas, and fussiness within 24 hours. 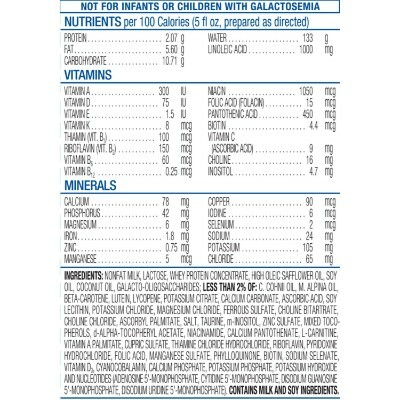 It contains easily-digestible proteins so baby will not be prone to developing gas while maintaining optimum nutrition. 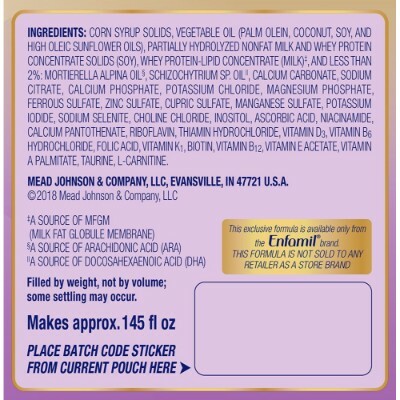 Enfamil’s products are certifiably Non-Gmo unlike other some other brands that only offer Non-Gmo as an option among many other attributes. Aside from proteins, it also contains DHA and choline for superb brain development helping ensure that your kid’s cognition will progress at a steady pace. This formula will guarantee twice the amount of Omega-3 DHA, in addition to Inositol which is a key ingredient to breastmilk that forms healthy cellular structure and development. The addition of the Gentlease – short for gentle release – system helps ensure baby will be well-fed, builds his or her nutrition, and be free from fussiness associated with colic. 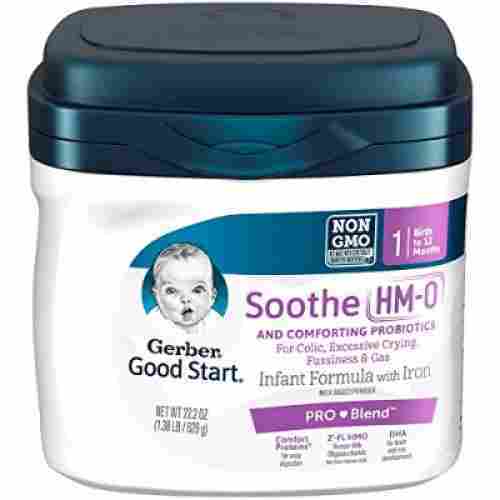 If your baby always develops colic while feeding, try giving him or her Gerber’s Soothe Non-GMO Powder Infant Formula designed especially for young children from birth to 12 months of age. 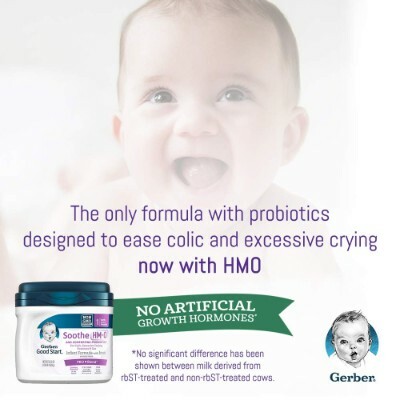 What makes this instant formula unique is the inclusion of Lactobacillus reuteri, a probiotic that has been proven to reduce colic and help sooth babies by as much as 50 percent. 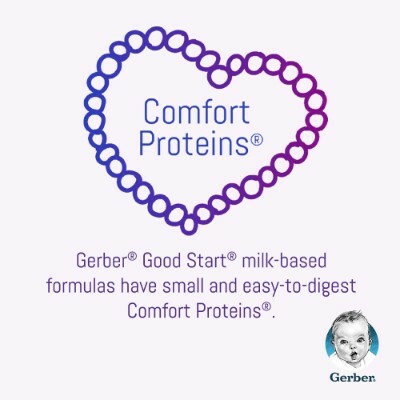 Our baby formula comparison shows that Gerber Good Start has what it calls Comfort Proteins, a proprietary naming for the amino acids that have been included into the product. This makes it easy to digest and therefore, very friendly to the tummy further reducing the incidence of colic. Additionally, it features a carbohydrate blend that is composed of 30 percent lactose to further ease gas and fussiness, soothing your baby in the process. This product takes into consideration the gradual development of a baby’s digestive tract soon after he or she is born. Gerber knows that your baby system is getting used to all of these different things it’s encountering outside of the womb, now relying on their own internal organs, as opposed to help from mom’s body before birth. This gradual process includes the introduction of healthy gut bacteria that can make the transition to solid foods much easier when the time comes! This formula can easily be mixed and stored for up to 24 hours, thus allowing you to easily be prepared for meals. 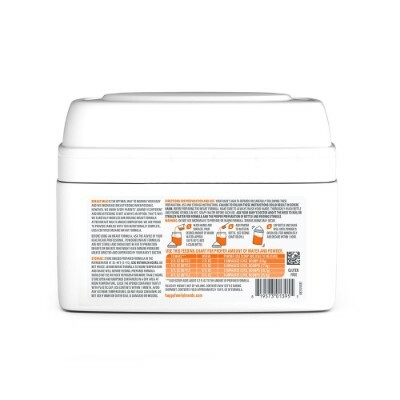 Made of only the most natural and organic ingredients, the Organic Sensitivity instant formula is gentle and friendly on babies’ tummies while providing them with superb breast milk-like nutrition, thanks to its DHA and ARA content that are closely identical to what’s found in breast milk. It does not contain harmful chemicals like artificial flavoring, preservatives, antibiotics, growth hormones, and other substances. 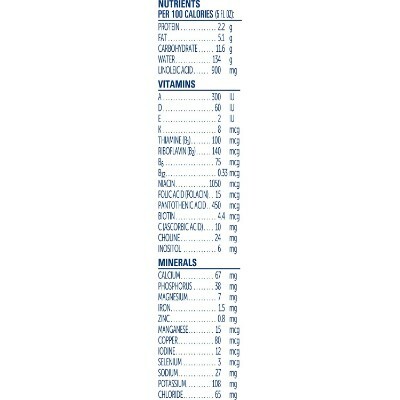 It may not be a soy formula but it does the job of giving excellent nutrition to very young children. Mind you, however, that this is not lactose-free. With all of the other brain building ingredients in this formula, it also includes DHA and ARA. 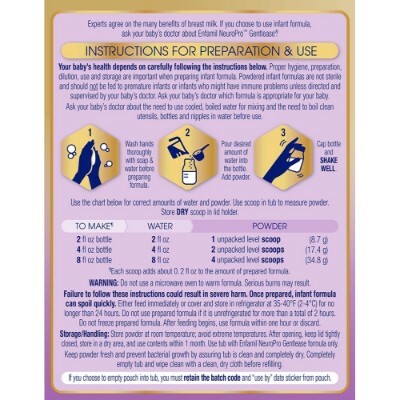 When we conducted our baby formula comparison, we had to consider babies who have problems digesting certain nutrients. That’s why we simply had to include the Organic Sensitivity Infant Formula. Being low-lactose instead of lactose-free means that baby won’t have digestive issues in the immediate aftermath of feeding, but also has the opportunity to build up a tolerance as time goes on. Gentlease formula is here to help your fussy baby. If you have a baby that tends to get gassy or is extremely fussy this formula is here to help reduce all of those tendencies to make your baby and your night a little bit easier. Made up of MFGM this formula is very similar to breast milk. NeuroPro is one of the best formulas to give to your baby for this formula is the only one that is made with a fat-protein blend of MFGM & DHA. 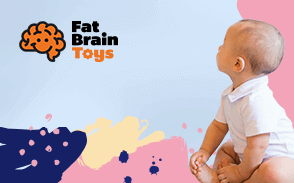 The MFGM aids in your child's cognitive development. Your baby can have this from the time they are a newborn until the time that they are 12 months and it’s the #1 brand that Pediatricians recommend. First, we had to read a lot about infant nutrition and the best baby formula comparison is that of breast milk. We strongly believe in the fact that breast milk contains all the right nutrients and in the correct amounts especially geared for babies’ optimum development. 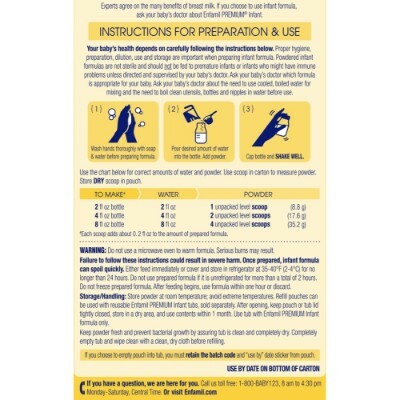 We had to make sure that the nutrients found in breast milk are the standards to which the different baby formula brands have to be measured against. So, the closer the nutritional profile of the infant nutritional product to breast milk, the better are its chances of getting included in our top 10 list. Moreover, if there are additional nutrients that are not found in human breast milk, we had to study these ingredients and determine if they provide a significant developmental benefit to infants. If so, then these are also factored in. For example, soy formula will have a slightly different nutrient profile from cow’s milk although both are instant formula preparations. These examples of baby milk nutrient formulations will have a slightly healthier advantage to certain babies. Infant nutrition is crucial to ensuring optimum child development. Breast milk provides the most complete nutrition for babies. Unfortunately, not everyone can or like to breastfeed. The formulas on our list have been formulated to aid in several different areas of your child's development. We know life as a parent is busy! In creating our list we wanted to be sure to add formulas that were easy to prepare, store, and can easily be digested by your child. While the World Health Organization recommends that babies are breastfed for up to six months, it is entirely up to you to decide on what age you would like to stop. Roughly two percent of all women can't produce enough milk to breastfeed. q: Is Soy one of the better alternatives? While there is some research that promotes soy for adults with high blood pressure and cholesterol, there is also some research that states how soy throws off adult hormonal balance as people approach middle-age with even trace amounts of soy in their diet! Now, it can also be seen as a good protein substitute. When it comes to babies soy can be a major contributing factor in causing food allergies and decreasing immunity in an infant. It also neutralizes the absorption of vitamins and minerals in the system. This contributes to a lower IQ. Hormonally, it can possibly cause a lifetime imbalance beyond repair in both boys and girls. 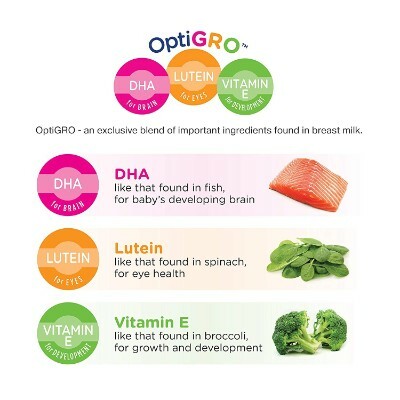 Optigro is a systematic formulation developed by Similac that combines DHA, Lutein and Vitamin E. It’s promoted to support eye and brain development, as well as growth, immunity and the ability to the thrive. It’s been reported to be in conjunction with 30 other beneficial nutrients, one of which is Nucleotidic acid. 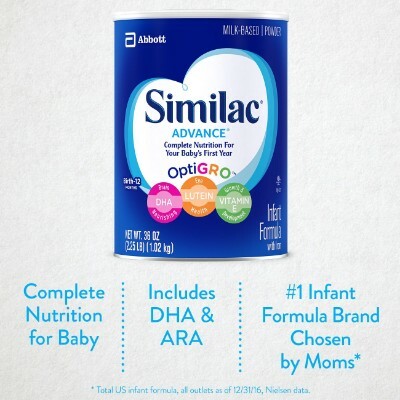 Since most of the formulas in our list are used as a treatment or preventative to colic, the Similac Optigro system, also has a proprietary blend of prebiotics for healthy digestive development. q: Why aren’t all formulas Non-Gmo? You might have to ask the FDA about that! Simply, the jury is still out when it comes to the official research on GMOs. At this point in the conversation, scientists and corporations are still trying to find the benefits of GMO use for greater production without it being harmful or detrimental to the population or environment. It really is a toss of the dice! But, with more people becoming aware, many businesses are now sensitive to this need for at least a Non-Gmo option! If there’s a greater demand for more all-natural products, then eventually it won’t even be a question of labeling. q: How important is it to have a lower lactose base product to promote immunity in the future? 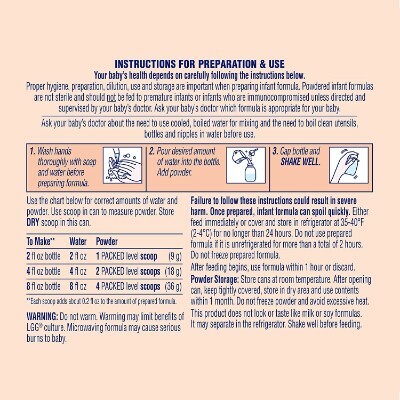 Quite a few of these formulas are used to ease the symptoms of a colicy baby. An infant has an underdeveloped digestive tract and has a hard time breaking down many of the acids and proteins that a child or an adult obviously can. With a lower lactose based formula, we can introduce and provide trace amounts of the bacteria that a child will need to have a healthier and stronger immunity to lactose in the future. This will prevent dairy and environmental allergies, as well as a possible gluten intolerance. q: What’s the difference between DHA and healthy fat for your baby? I understand the question! 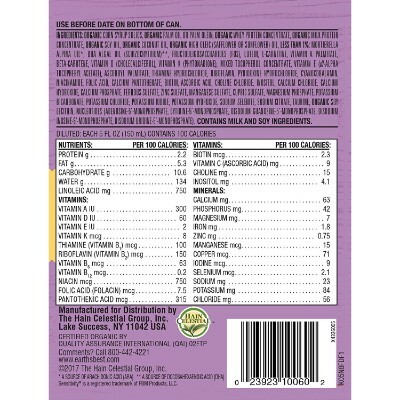 Many of these formulas promote carrying DHA while being non-fat! 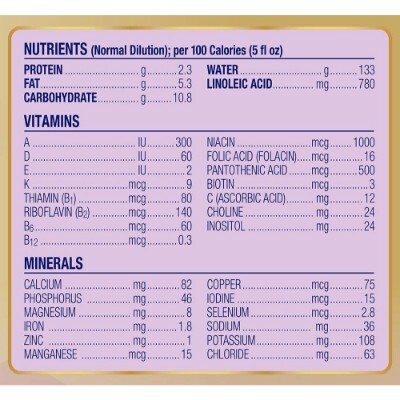 We all know that most cholestorols and high fat foods already contain DHA naturally! 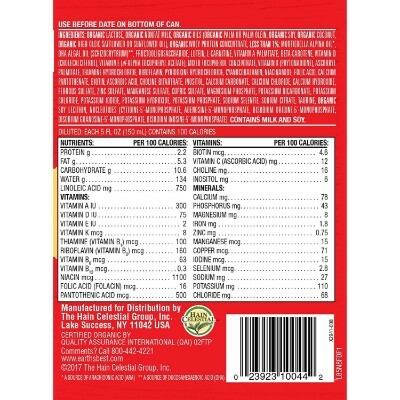 These formulas are meant to be substitutes or supplements to the naturally occurring source of DHA and Omega-3. Ideally, an infant should be continually feeding on its mother for all of the nutrients and “healthy” fats that will allow for proper development. One very good benefit is that some of these formulas are all-milk based so there is at least some highly-soluble, naturally occuring, amounts of DHA that are inherently present. 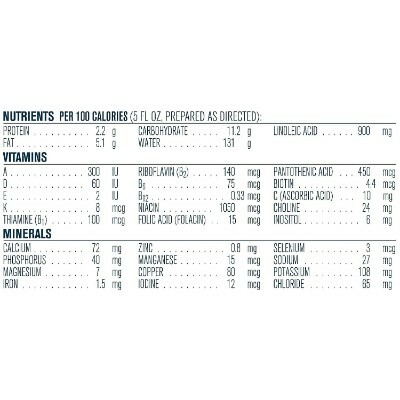 q: What is a hydrolysate protein formula? Is it safe? These formulas contain proteins that have been hydrolyzed (or broken down). The proteins in cow’s milk and soy-based formulas are sometimes still too big for sensitive little stomachs. When baby’s digestive tract isn’t able to fully process the nutrition it’s receiving, you get gassy, fussy little ones. No one wants to watch their child suffer through a stomach ache or any kind of discomfort. Formulas with hydrolyzed proteins are best for infants that don’t tolerate cow’s milk, soy-based formulas, or have a protein allergy. For children who simply have trouble tolerating lactose or animal products, soy-based formulas are a promising alternative. 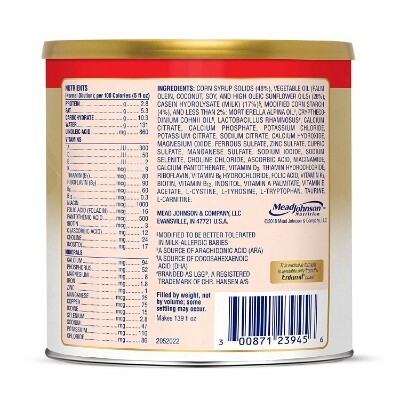 Cow’s milk formulas are usually the first stop as they are the least processed and closest to a mother’s breast milk. But if your little one is having trouble digesting this, soy and hydrolyzed formulas may give the whole family some relief. q: Is it appropriate to continue with formula after 12 months? You can, but it’s not really necessary! The first six months of a baby’s life are the most crucial for development! This is when everything is still being solidified in his or her system, so to speak! Past that period, you will be pretty much over the hurdle when it comes to most major developmental challenges. After the twelve month marker, it will just be a matter of direct continuity to the process of thriving, emotional wellbeing and development.